When award-winning comedian Hasan Minhaj was looking for a showrunner for his new Netflix program, "Patriot Act," he chose Cleveland native Jim Margolis. They both worked on "The Daily Show with Jon Stewart" and share similar styles of humor. 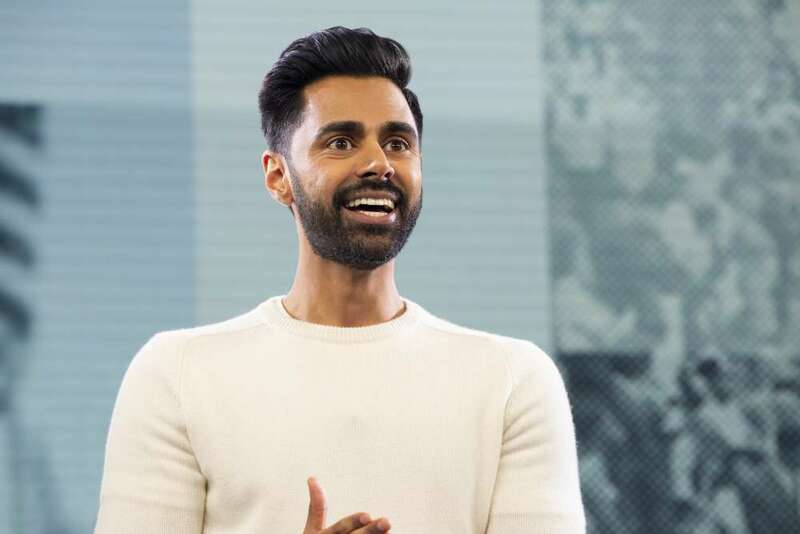 But what makes Minhaj and his show different is that he's the first Indian-American host of a weekly comedy show. "I guess I might describe it as a TED Talk on acid. But that's probably not how Hasan sold it. It's his take on current events, but through his particular lens which is that of a first-generation American who is a comedian," Margolis said. 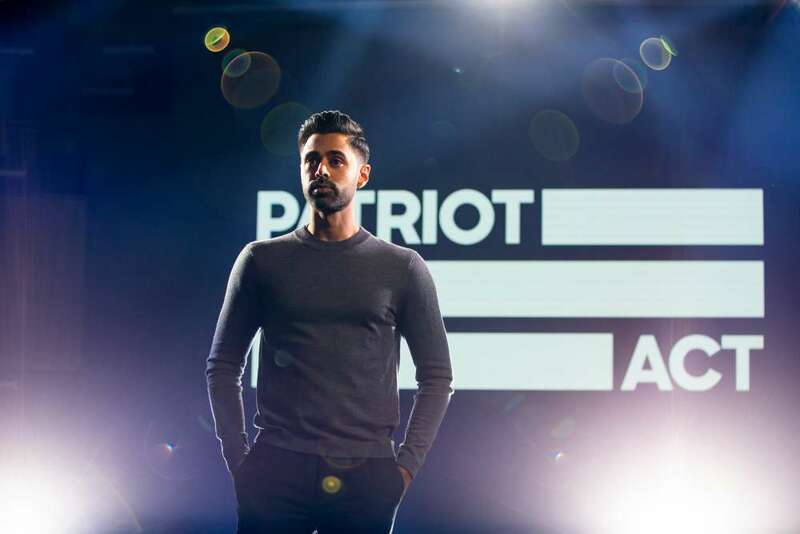 Minhaj's unique perspective is one of the reasons Margolis joined "Patriot Act," along with the fact that the show tackles larger stories, such as affirmative action, Saudi Arabia and the Taylor oil spill in the Gulf of Mexico. "We're not that interested in the day-to-day churn of Washington, D.C., and that's kind of liberating," he said. 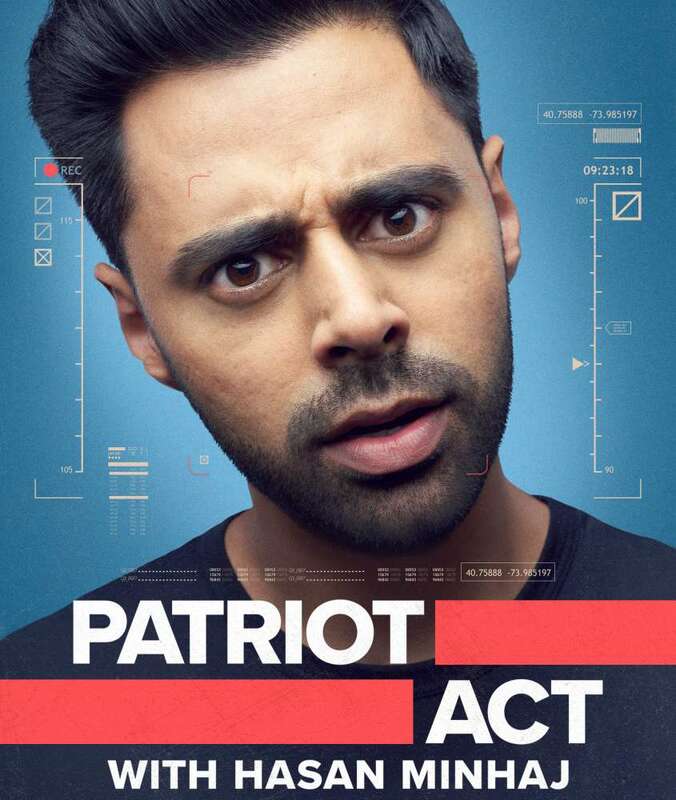 As showrunner for "Patriot Act," Margolis makes sure the very complicated program stays on track. 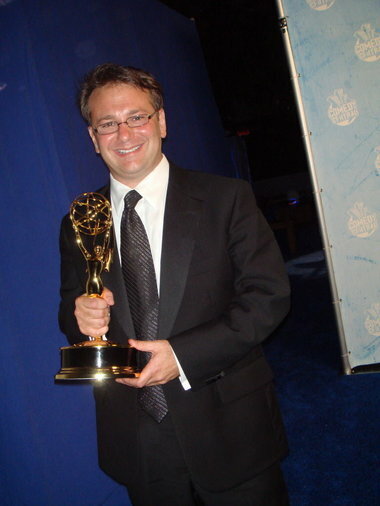 "Basically I have to oversee all of the editorial content of the show but also the personnel and make sure that everything is running the way that it should be and that things don't get bogged down in production and that the staff is generally happy and the show is well run," he said.